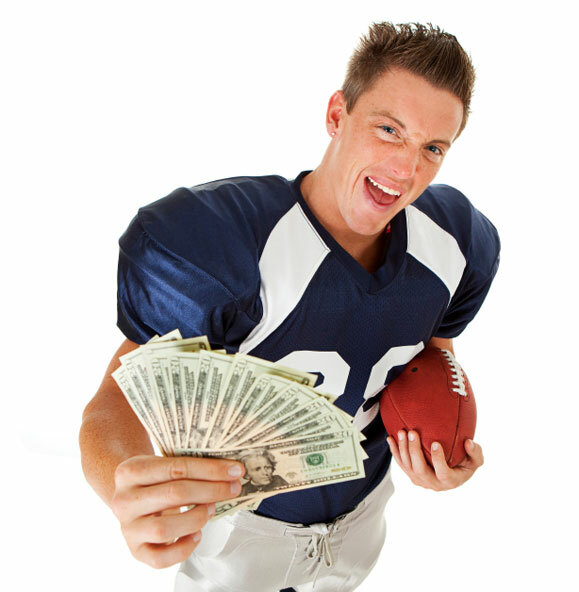 Keeppy :: Are Professional Athletes Overpaid? Being a professional athlete comes with many perks that go far beyond the sport itself. 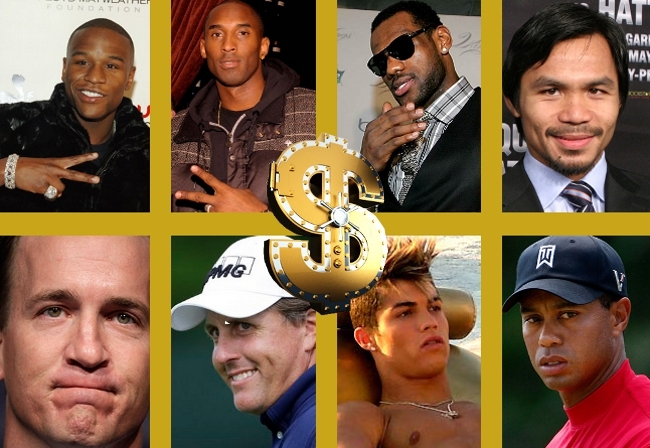 Players in the fields of basketball, baseball, hockey, and many more, have been known to make a lot of money. Some probably make more in one year than many of us will ever make in our entire lives. These high payoffs are the cause of many heated debates constantly taking place both by sports teams and the general population. Some people view it as a problem and others don't. Therein lies the debate. 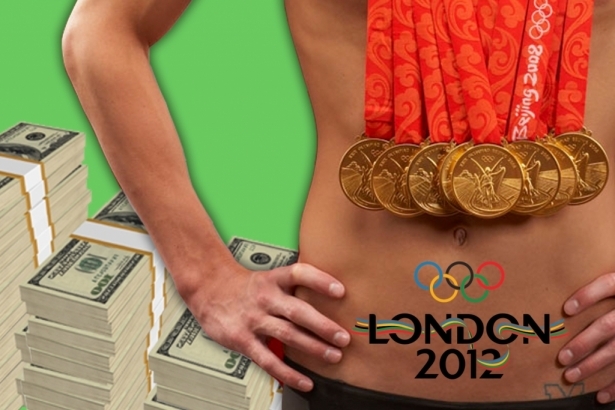 Lately, there have been comments made that professional athletes are overpaid. Well, guess what? Professional athletes are not overpaid. To some this may come as a shock, but just because an athlete like Lebron James, Manny Ramirez, Kobe Bryant, CC Sabathia, Alex Rodriguez, etc...sign huge contracts for over $20 million per season doesn't necessarily mean that professional athletes are overpaid. Are professional athletes overpaid? I guess that depends on your definition of overpaid. Do you think its “overpaid” when someone makes $29,000,000 (that 29 million by the way) to swing a stick at a ball a few times a night 180 days out of the year? I think that might be a bit extravagant, but apparently Alex Rodriguez and the New York Yankees think that it's fair. When the average annual income in the United States sits at $47,000 a year it seems insane that these athletes are making millions per game not just per year. Granted professional athletes do more than just play on game days, they attend practices and often work out on their own during the off season, but does that still entitle them to making millions of dollars playing games that the average American plays for fun? I don’t think so. Many Americans pay to join gyms and work out just as hard as pro athletes because its what they want to do, not because they get paid to do it. Professional athletes are extremely overpaid for the “jobs” that they do. They only entertain for a living and get paid millions of dollars, in some cases, to do so. These athletes are paid for jobs that they only do for a certain number of games and do not even play the games over the course of an entire year. In most professional sports, they play in games for only a few months and then have a few months off. They do practice every day, but is that worth millions of dollars? Athletes work only a few months out of the year, playing a limited number of games. Most athletes are getting paid ridiculous amounts for short term contracts; for example Beckham is getting paid 25 million dollars a year for five years, and most people would not make that in their lifetimes. Athletes get paid a lot of money because the professional sports industry is a huge business with millions of fans going to games each year. Players get most of their money from endorsements and from the fans buying merchandise and going to games. Professional athletes only make about 1% of an organizations total earnings. Some people might say that athletes don't deserve the money they get because they don't work hard for it. I would say that athletes have to deal with injury and fatigue, something that people who work in offices don't have to deal with. Other people might say that it isn't a real job so they shouldn't get paid for playing sports. The only problem with that is how many people go to games or have one hat or something from their favorite team. If you don't like it then stop buying their stuff and spend it on things that are more important to you. I believe that professional athletes are paid exactly what they deserve. People that are complaining about it in my opinion have bad jobs and aren't as important to the companies of America like professional athletes are. Athletes deserve the money they make because the work hard for it.